Playa Nancite (Nancite Beach) is located in the northwest of Costa Rica, in the province of Guanacaste, within the Santa Rosa National Park and only 8 km away from the Conservation Area of Guanacaste. Not only the beach itself, with its more than 3 km of fine white sand shoreline and its crystal clear waters, but also its stunning surroundings, turn this place into a wonder of nature. Around Playa Nancite, a great diversity of flora and fauna can be found, as well as the dry forest of the valley of Nancite, an estuary and a mangrove. If you decide to visit Playa Nancite in the five months from August to December, you will have the chance to contemplate a wonderful natural phenomenon: the process of nesting of more than 175,000 turtles from different species every year, which is, undoubtedly, the most relevant attraction that this places offers. This fact makes the beach a protected area, so access to it is restricted for tourists: only 30 people can visit the beach per day with prior written permission issued by the National Parks Service. It has to be borne in mind that the turtle nesting process takes place only on 6 beaches around the world; that is why the beach guards are in charge of protecting the area from poachers. 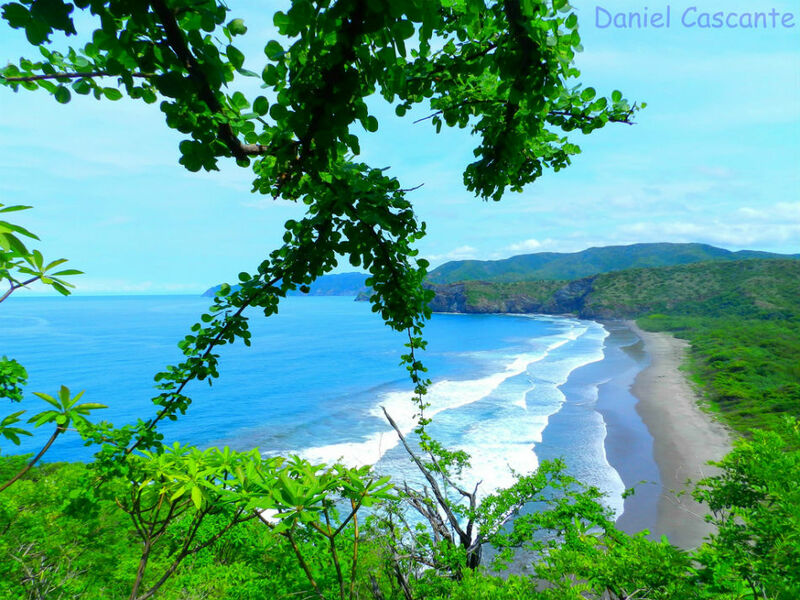 If you are traveling to the province of Guanacaste and you want to experience both the disconnection from the urban life and a relaxing time surrounded by nature, you cannot leave without visiting Playa Nancite. Province of Guanacaste, Costa Rica.